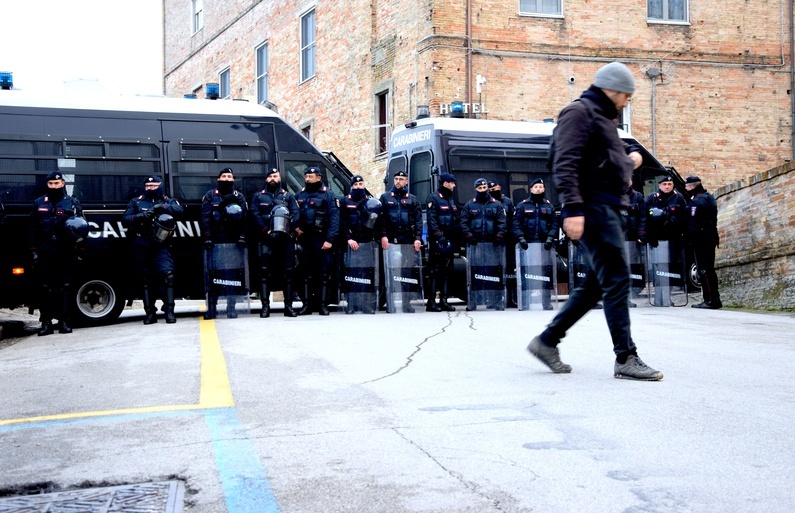 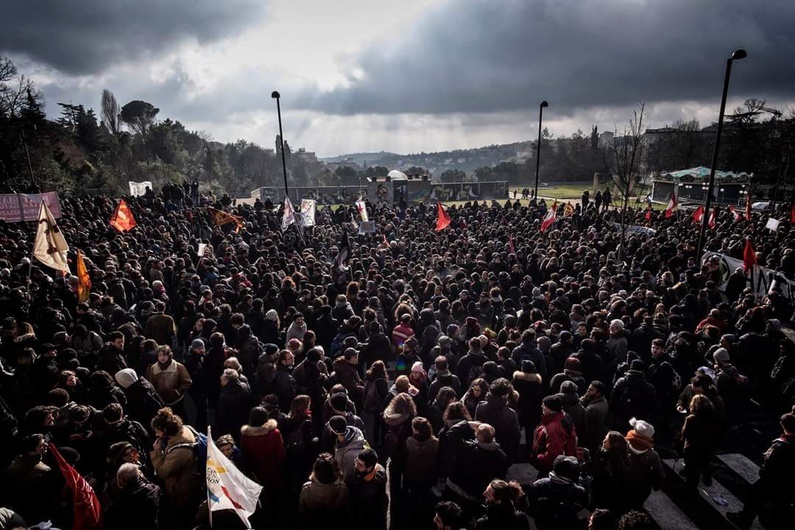 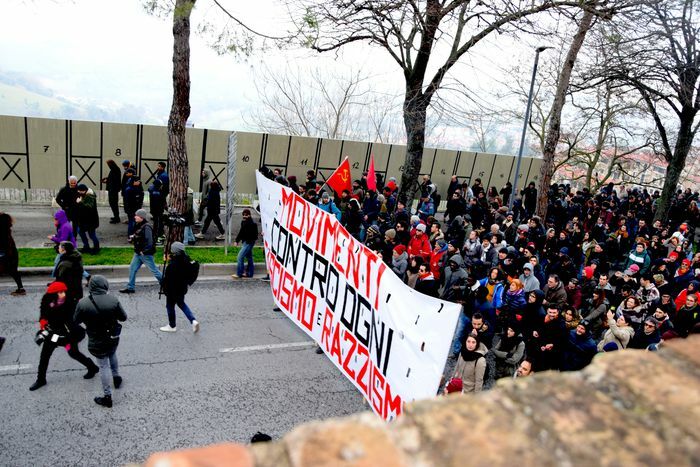 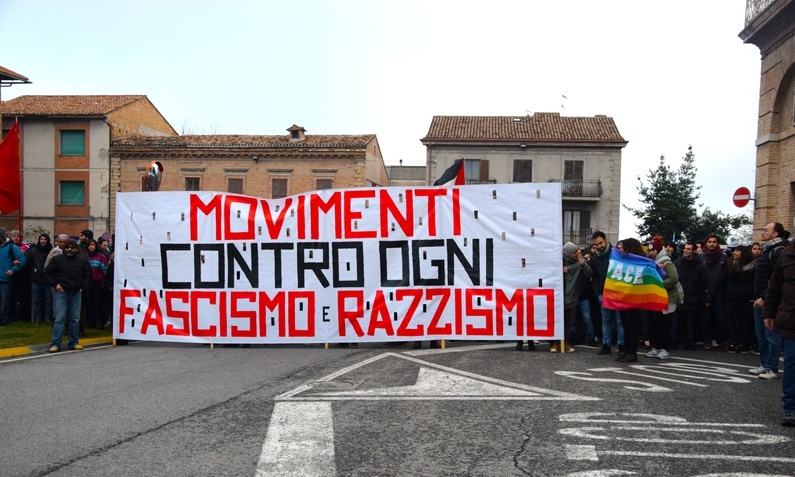 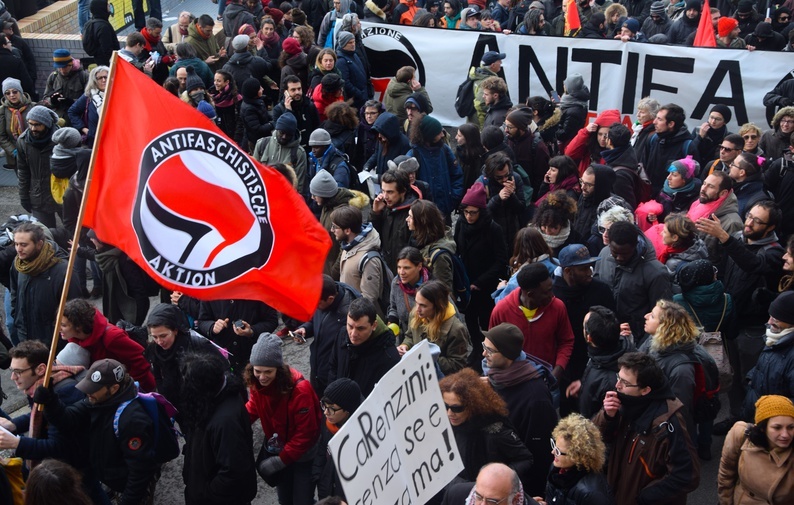 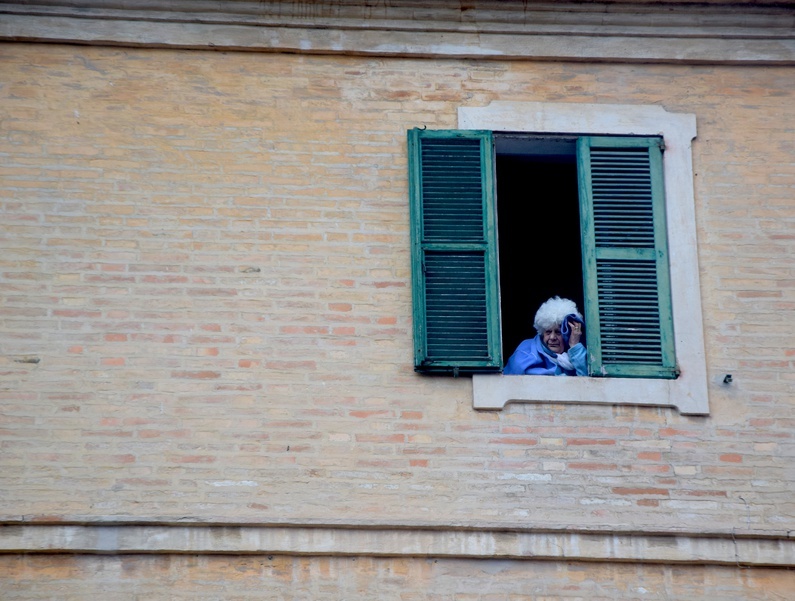 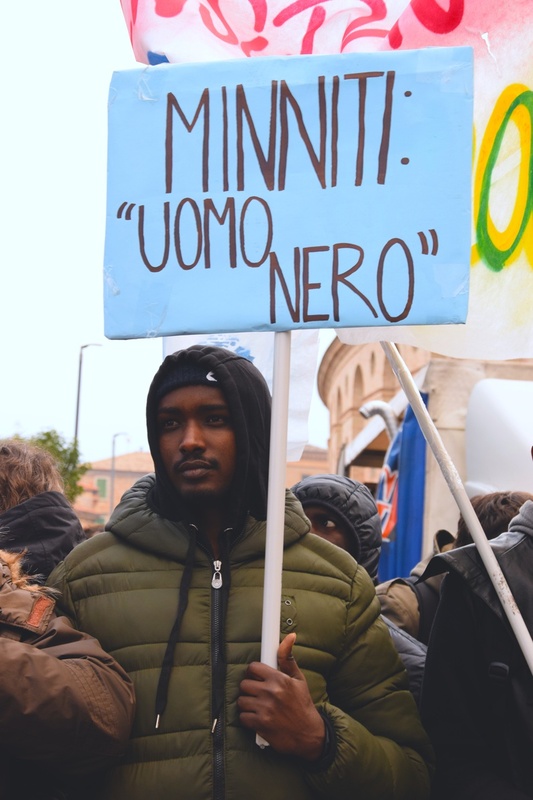 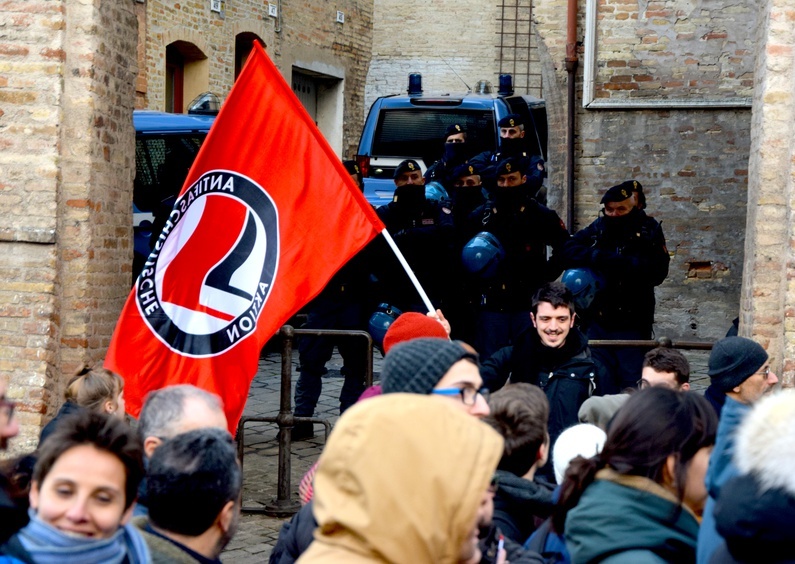 On February 10th, masses gathered in Macerata for a titanic anti-fascist and anti-racist demonstration. 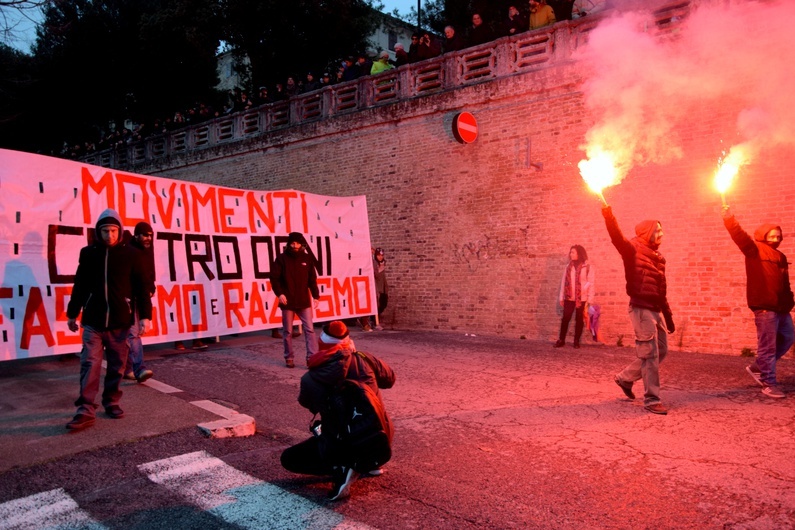 Fifteen thousand people took to the streets in reaction to a shooting that wounded six migrants, all at the hands of right-wing extremist Luca Traini. 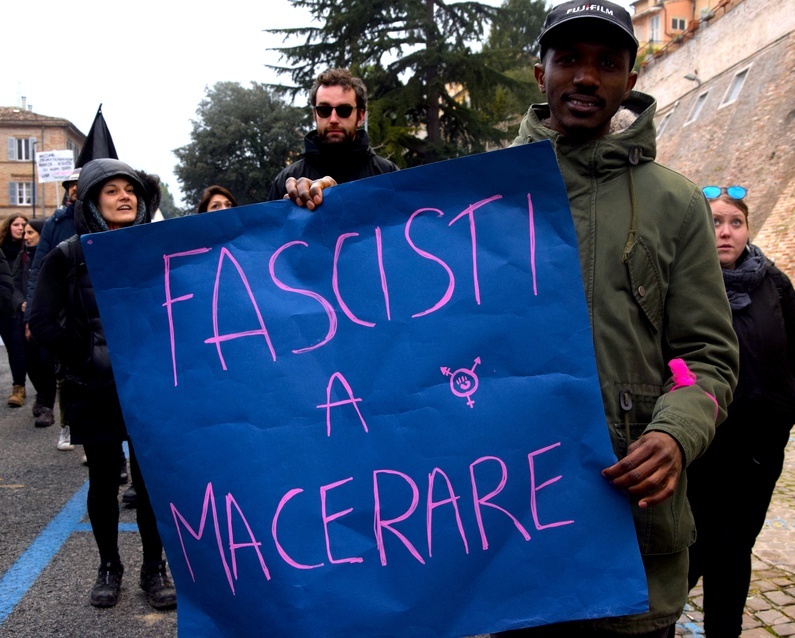 One thing is certain: an anti-racist front is being reborn in Italy. 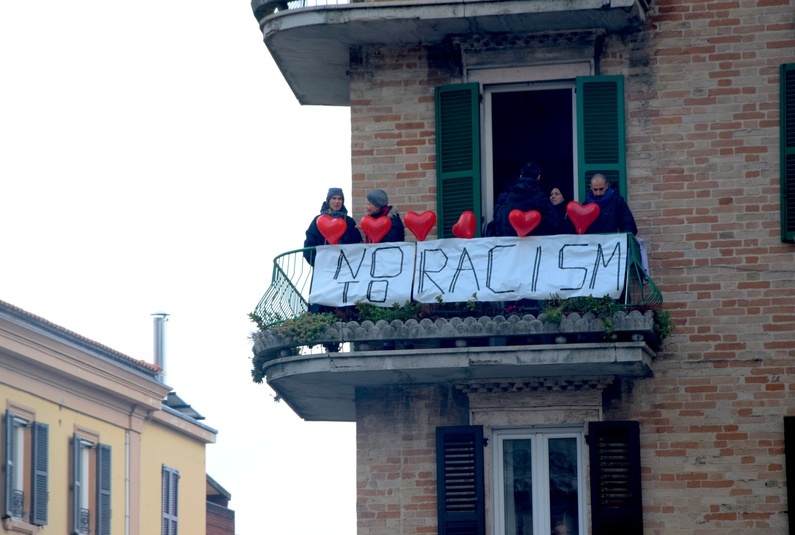 And they want to be heard.